After visiting the Oakland Zoo I couldn't help but paint these two characters posing for the camera. 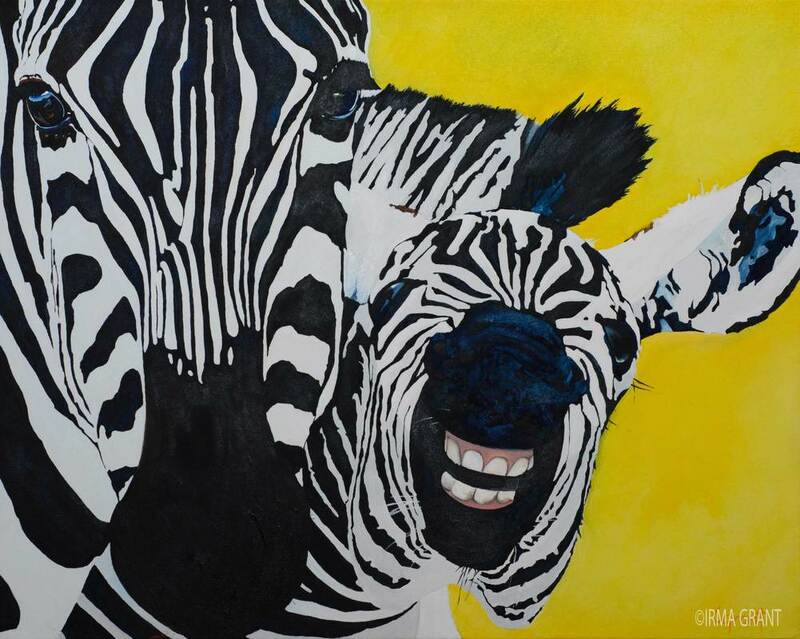 Thank you for your interest in buying the painting "Smile!" As soon as I receive this request, I will contact you to confirm order details and total amount of purchase.